I bought a snake. This in itself wasn’t unusual because I’d owned snakes before. I was allowing it to wrap itself around my right arm being careful to keep its mouth away from me. I thought I had it under control when it suddenly turned and plunged its fangs into my arm. Interestingly, it didn’t hurt, and I watched it trying to think of what to do, how to get its fangs out of my arm. This had never happened to me before. I watched it for a while before I began to panic because I didn’t know what to do. Whatever I did, shaking my arm, pulling at it, it fangs remained firmly wedged in my arm. Then suddenly, as though it was bored, it let go. I know snakes are about healing, but this didn’t feel like a healing situation. 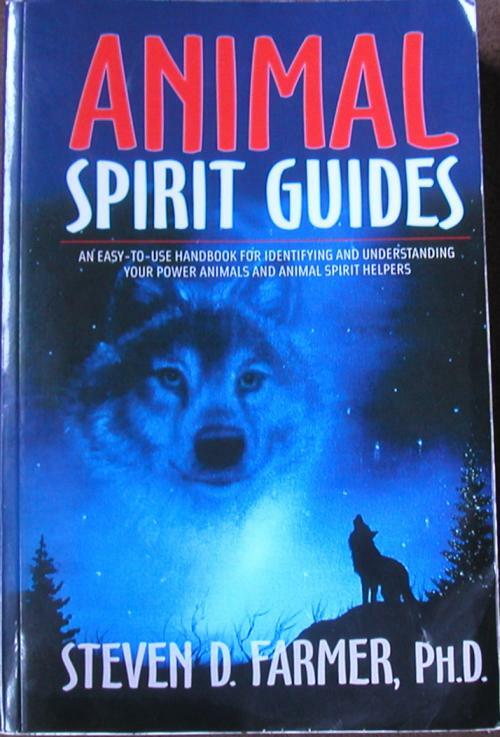 I looked up snakes in Stephen Farmer’s Animal Spirit Guides. He has a lot to say about snakes. You’re about to go through some significant personal changes so intense and dramatic that an old self will metaphorically die as a new self emerges. You’re going to feel a surge of energy that will sharpen your senses, alert your mental faculties, and open up new channels of awareness. You’re about to resolve a long-standing issue, one that requires a great deal of your attention, by seeing things in a new light. It would be a good time for you to start doing either tantric or kundalini yoga. You’ll experience a physical or emotional healing soon, coming from an unexpected source. If the snake is a Boa-constrictor, extricate yourself from a situation that’s suffocating your growth. I had this dream the night before setting off for my week in Wales. Was I about to encounter some dramatic change while away and open up new channels of awareness? But why did the snake plunge its fangs into me, and why couldn’t I do anything to get them out? I thought perhaps it was to do with resolving a long-standing issue. It was a situation I’d brought upon myself (I’d bought the snake) but one where the solution was not in my hands. The message being that I wouldn’t have to do anything, to allow the solution to be found. There was one situation that immediately sprung to mind. All the way down on the three hour journey I thought of how a text or phone call could set healing in motion. I couldn’t decide if the person would accept the olive branch, but I could at least offer it. Which is exactly what I did within half an hour of arriving, and he resolved the situation. If you can think of anything else I’ve missed in this scenario I’d be most interested to hear your views. I am still fascinated by the images and scenarios of dreams and meditations. Categories: Dreams | Tags: dreams, messages from spirit, snake bite in dream | Permalink.